Bringing you the best in vintage Jamaican music of the 60s and 70s. 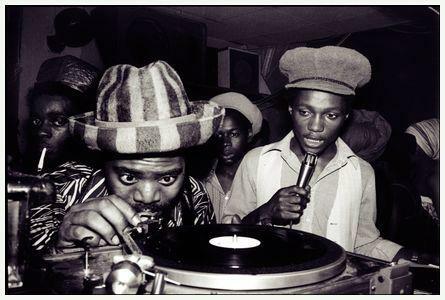 Original ska, rocksteady, reggae and dub-hits and rarities, interviews with artists and more. Syndicated from WCBN in Ann Arbor, Michigan.